This is a great little country pub owned by Karyn and Shirley. 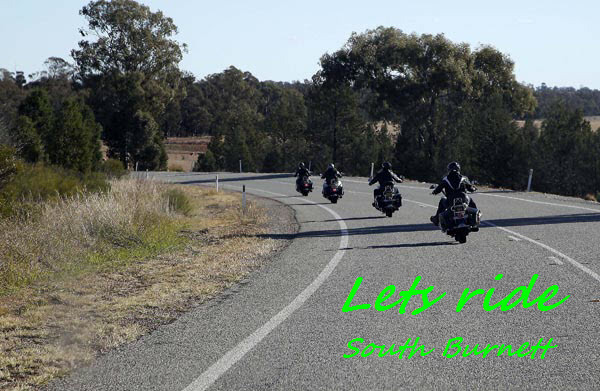 They are very motorcycle friendly and can assist you with most aspects of planning a ride to Cooyar and beyond. Everything from a quick beer to a meal for 30, accommodation or to advise on the roads in the area. They even have their own motorcycle event in August every year. The hotel also hosts other motorcycle events throughout the year for clubs such as the Brothers in Arms MMC and the Patriots MMC. 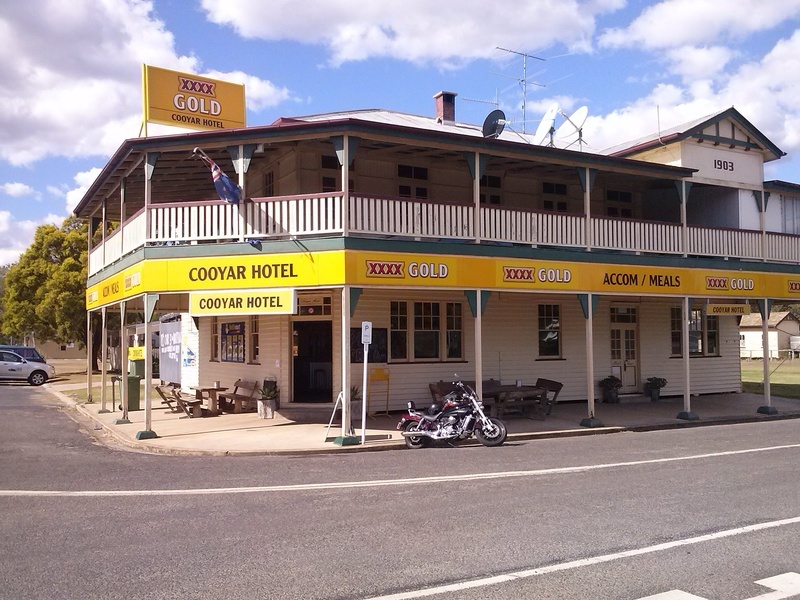 If you are looking for a destination for a day ride or an overnighter or are just passing through Cooyar give them a call or drop in.